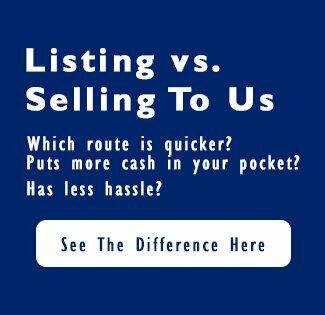 Selling your Maryland home fast will require that your house is the best looking place on the block, or at least as good looking as the others. No one wants to live in the ‘ugly’ house on the street. 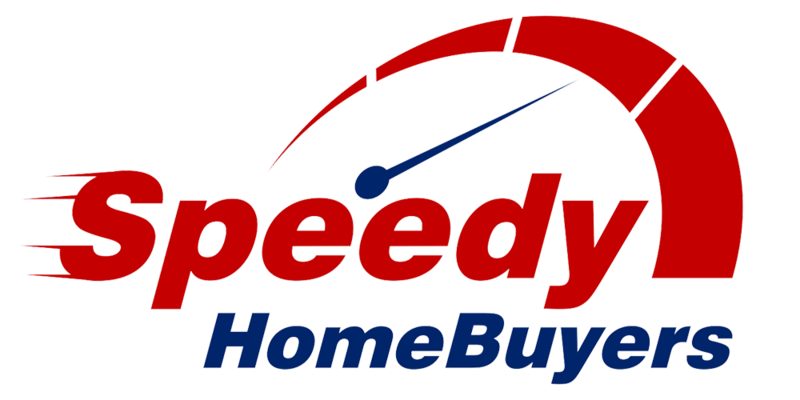 House Selling Tips –… Read More: Your Maryland House Must Look Great to Sell Fast!